Today, Atlus held a special livestream dedicated to the Shin Megami Tensei series on NicoNico. We didn’t get to see any gameplay footage for Shin Megami Tensei: Strange Journey Redux during this livestream, but we did get a brand new trailer. We also got two short clips, showcasing two demons: Morax and Ouroboros. 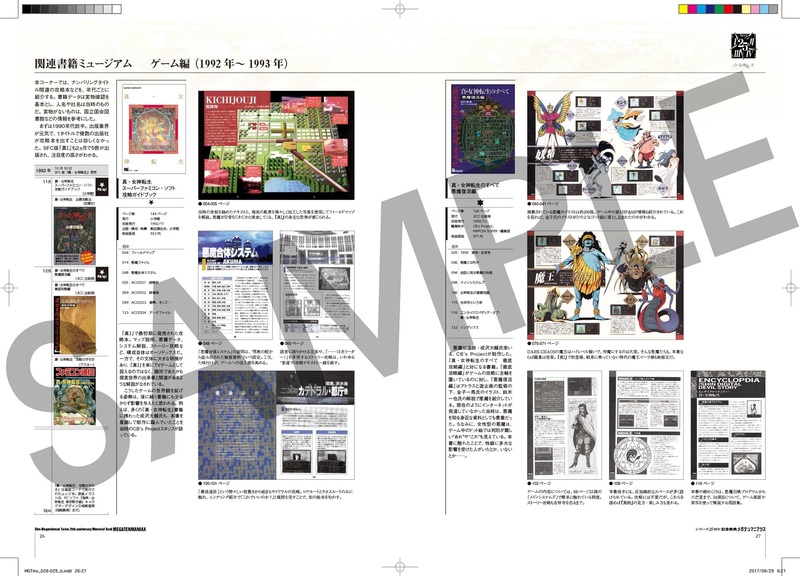 Shin Megami Tensei Maniax: a book about the series as a whole, with 208 pages (A4). Edited by Noboyuki Shito, exclusively for this special edition. 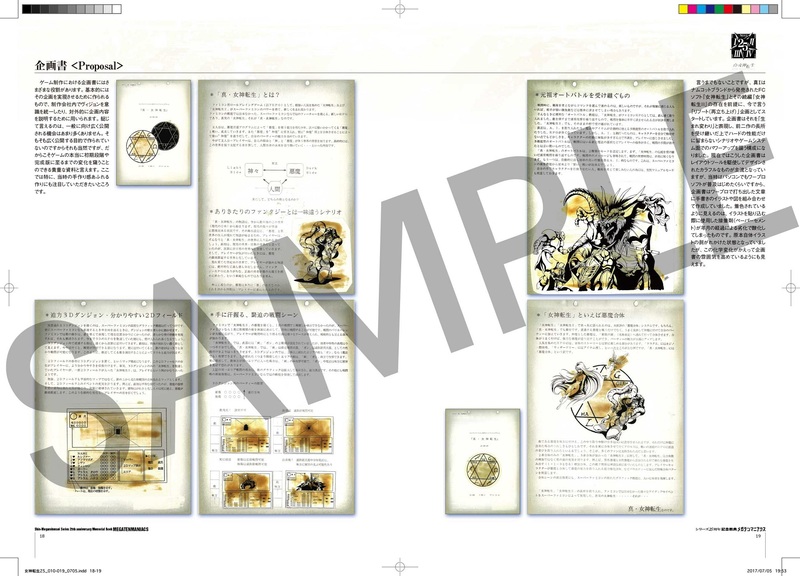 Includes details and commentary on each game of the series, exclusive and never-before-seen development materials, and more. 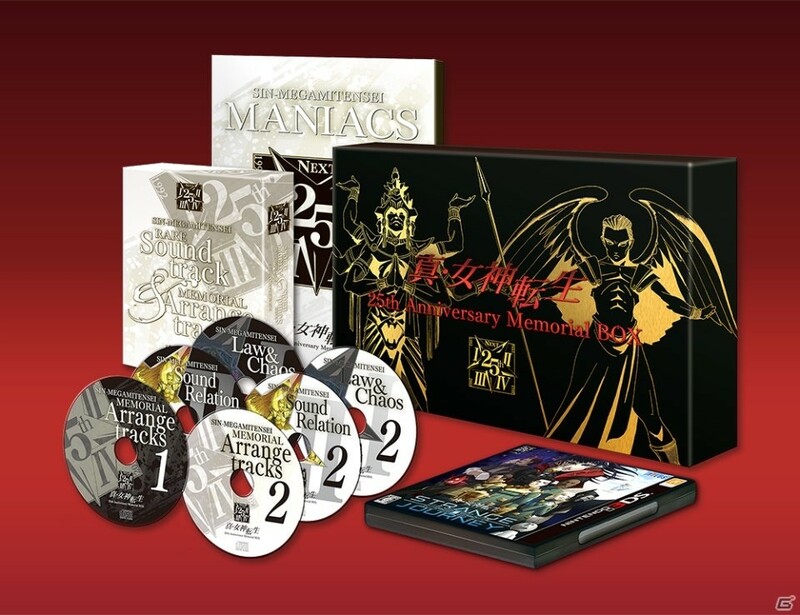 A special box, with illustrations symbolizing the LAW and CHAOS themes the series is known for. 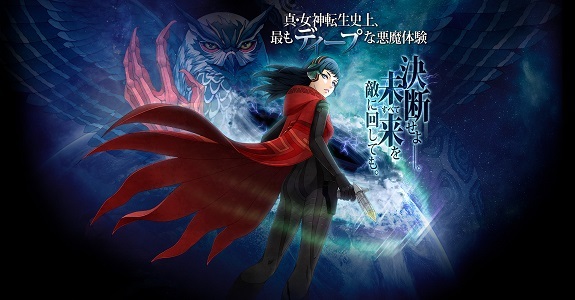 Shin Megami Tensei: Strange Journey Redux (3DS) comes out on October 26th in Japan.